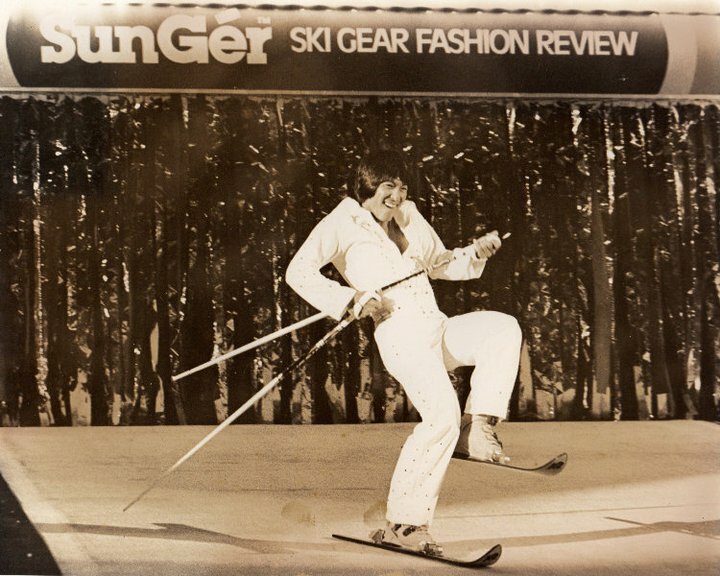 In the early 70s, a new movement rocked the ski scene: hotdogging. It was a dynamic combo of stunt skiing, ballet, gymnastics, and figure skating–all on snow. To music. Usually in glittery stretch pants. Since every “complete” skier needs some old school steeze in their bag of tricks, here’s an instructional piece on how to execute some of the era’s hottest tricks. Bust out the CB jacket and Vaurnet shades, turn up the Barry White–it’s time to get your hotdog on.